It was around long before us, but it’s always with us. It affects us every day, every minute until the moment we die. What is it? Time, of course. While time may be infinite, the ways we check it are not. We’ve gone from sundials to pocket watches and smartphones to see what hour it is. But there’s something so satisfying, so deeply embedded in the culture in fashion about looking at your wrist to check the time, there’s been a shift back to the good old wristwatch, but this time with an eco-twist. Eluxe has picked what we think are some of the best brands producing sustainable wooden watches, all of which would be perfect as gifts or as an investment piece for yourself. 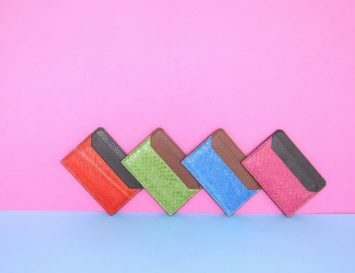 Don’t you think it’s time your accessories got a bit more eco-friendly? 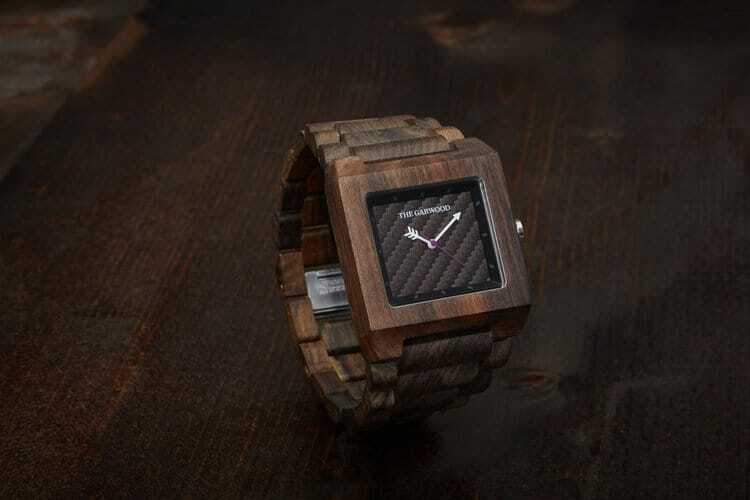 This brand originally caught our attention because of their distinguished wood watch designs, but when we looked a little closer, we realized that they have a social mission that really puts them on top. In addition to using scrap wood pieces that would have otherwise be discarded, they also demand that all of their suppliers source from places that ensure the wood was sustainably harvested, and trees were replanted. They also actively partner with Plantabillion.org, whose mission is to plant a billion trees by 2025, and feedthechildren.org, whose mission is to end global childhood hunger. We appreciate a company who has such high attention to detail, and a commitment to leaving the world better than they found it. 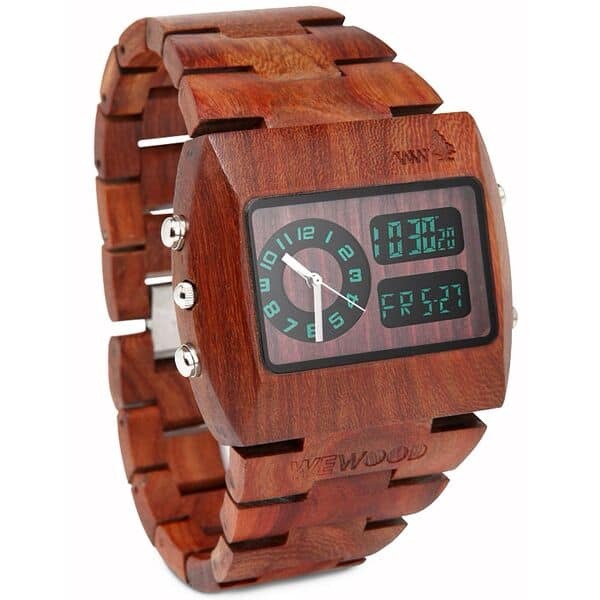 WeWood was conceived by two eco-minded Italian entrepreneurs who decided to create wooden timepieces from mostly scrap-wood. 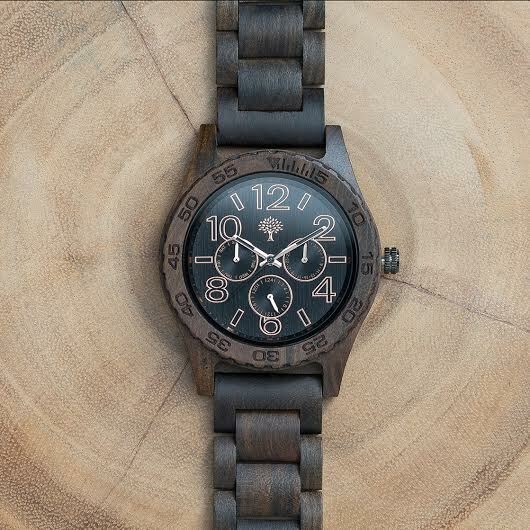 Furthering the sustainability of this brand is the fact that they plant a tree is planted for every watch purchased. 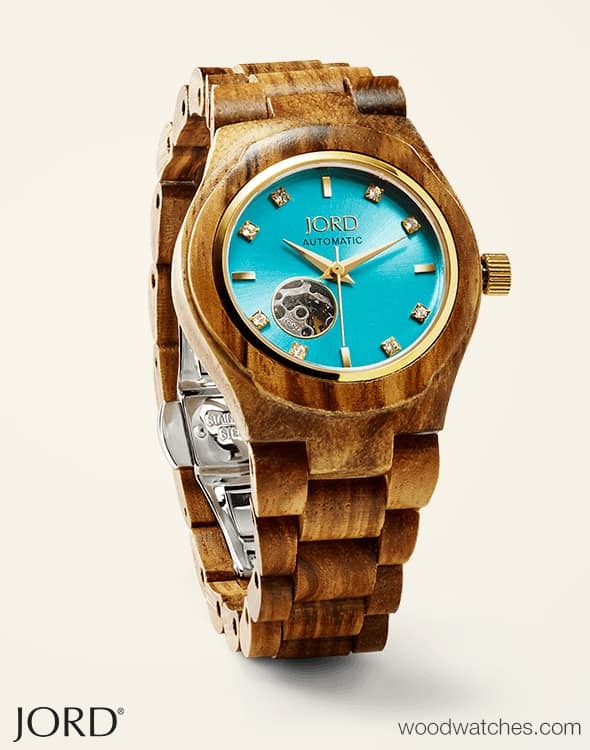 American brand Jord makes some of the most luxurious sustainable wooden watches around. 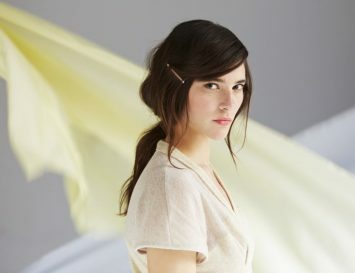 Their intricate, sophisticated designs employ top quality materials in a thoroughly eco-friendly manufacturing process. These watches are stylish enough for the wrists of CEOs and executives, and sustainable enough for activists and environmentalists. Using natural materials like sustainably sourced Indonesian sandalwood, American maple and quartz crystal, this American brand is a luxury-brand lover’s favourite. All models are designed with a minimalist aesthetic that suits both genders. Cocuzzi’s watches are characterised by the Italian designer’s eye for detail. 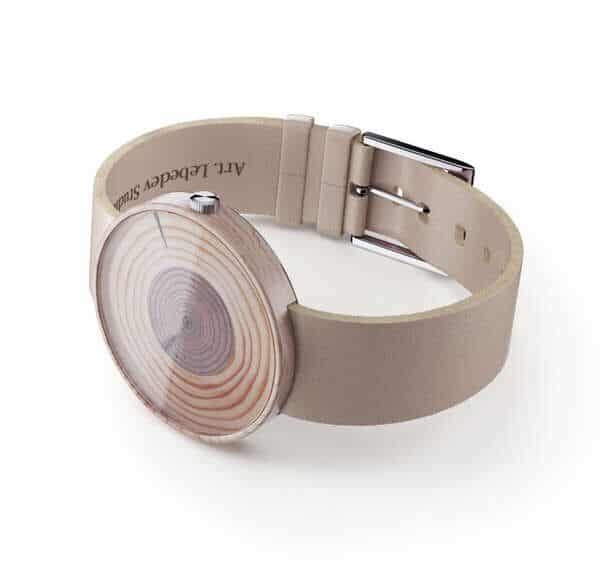 The strap is made of wooden pieces that go through a series of treatments used in the marine industry to make the watch durable and 100% water resistant. 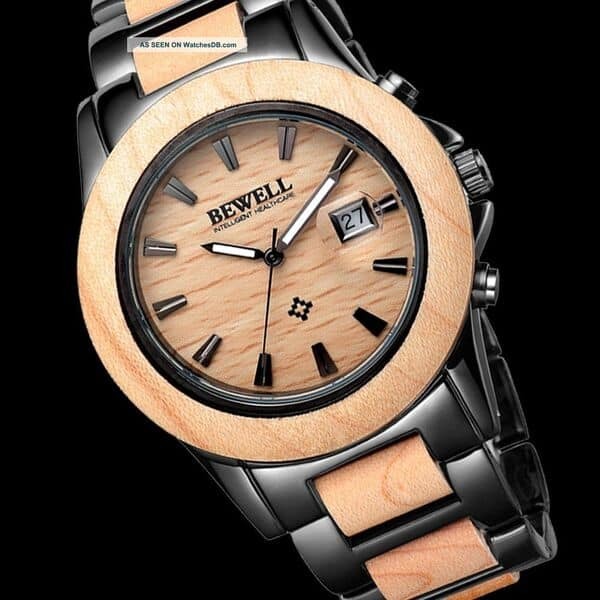 The wooden strap is finely polished to bring out the grain and colour of the natural wood, making each timepiece truly individual and unique. Inspired by the sleek simplicity of mid-mod furniture and style, Nixon’s wood watches are made of sustainable timber or bamboo, set off with an enamel inlay and solid stainless butterfly clasp for a snug and secure fit to your wrist. 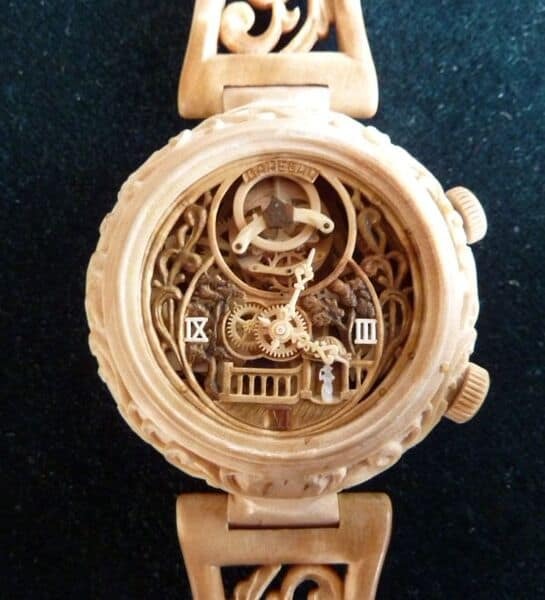 Unlike other wood watch brands, Ukrainian horologist Valerii Danevych does something very special: he makes wood watches with actual wooden movements. Each piece is truly a miniature work of art that just happens to track the passage of the day. 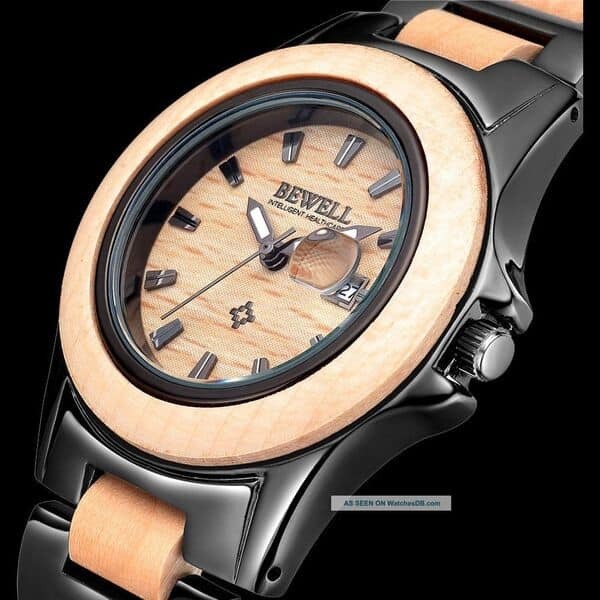 Bewell’s speciality is the production of exquisite wristwatches that are hand crafted by skilled engineers. They make good use of wood plus high tech materials to produce a practical timepiece whose chunky, manly style is reminiscent of a Rolex Oyster–but far more sustainable! Tense was one of the first ever wood watch brands, and with dozens of different models and woods to choose from, it’s no surprise they’re still one of the most popular ones. From vintage to modern, minimalist to Baroque, there’s a style to suit everyone here. 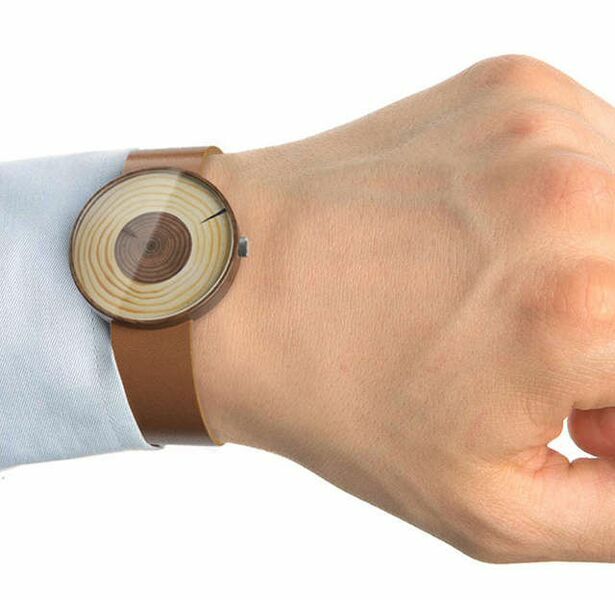 The Stubus watch is created by the Moscow-based design company Studio Lebedev. With its sustainable wood face and eco-leather band, it’s lightweight, waterproof and integrates the finest technology with environmentalism. Love a post about an original product like this! My favourite? Aesthetically it has to be WeWood…WishICould! 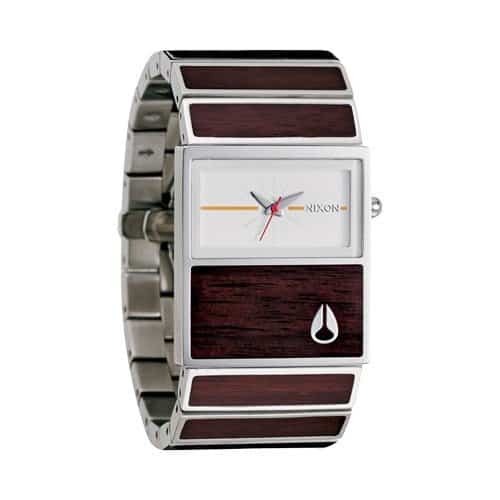 I wanted to note is another brand that produces watches natural wood: WOODSTAR MILANO (http://woodstarwatches.com). An Italian brand that is becoming a symbol of excellence. looks like british brand. I loved the idea of woody with leather strap! Love the writeup and meeting other people who love sustainable wood products! 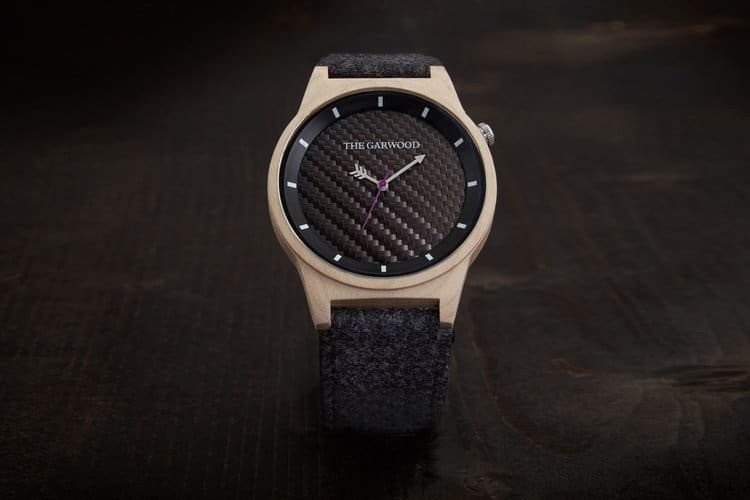 Another great watch line that recently came out is Pintwood! 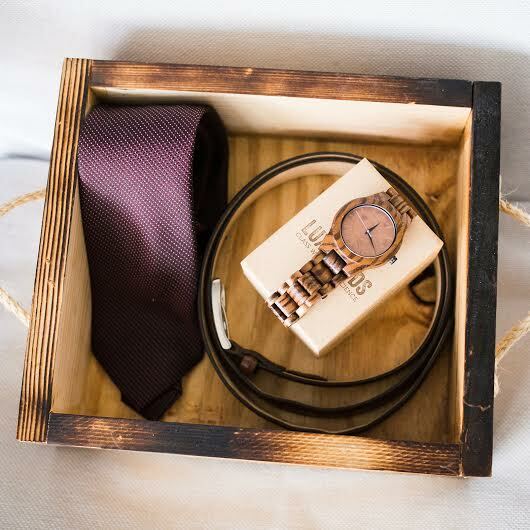 They do both wood bow ties and wood watches and specialize in groomsmen gift packages! Thank you Chiara those are really beautiful watches for women. And they are in budget. Very useful! Sorry about the previous reply. 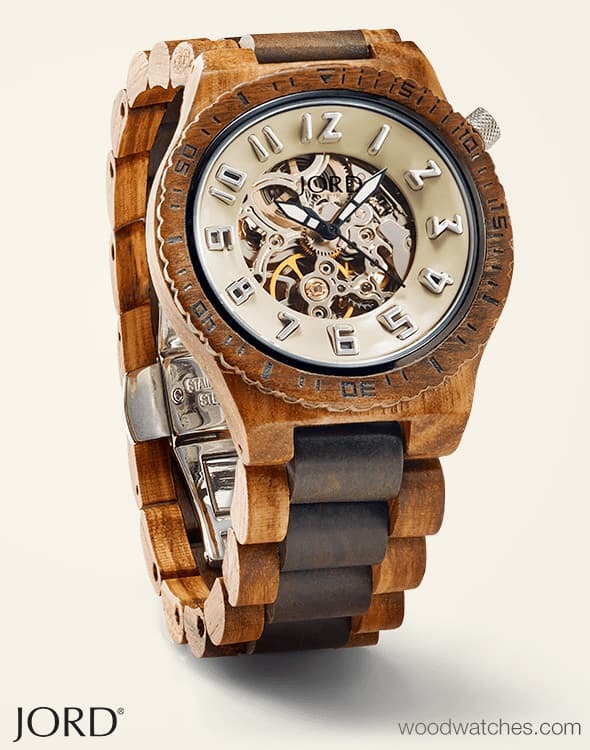 I recently discovered wood watches and have to say I’m in love with the look. Good article, I think I may pick one of these up. 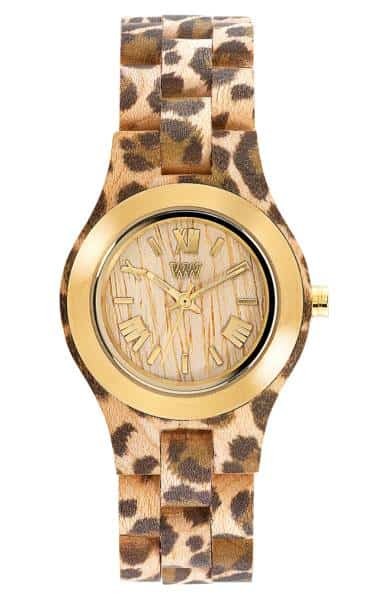 Wow, beautiful watches, i expect my Troy wooden watch in March. Ordered on Kickstarter. 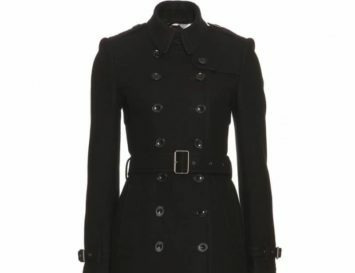 It’s from the dutch brand Lumbr. Wow, I love these watches. 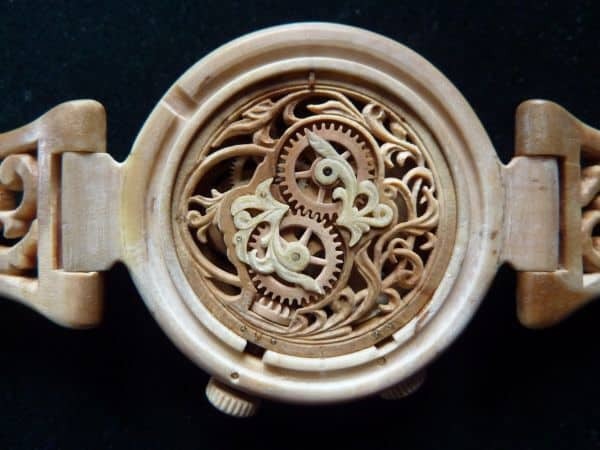 Wood is such an amazing material to make watches from. Look forward to seeing more of this type of watches. Love with Such a great watch and actually would make a nice gift for my partner. These watches are so cute! It’s worth wearing as it is stylish as well as elegant in its looks. Thanks a lot for sharing such a great and epic watch designs! 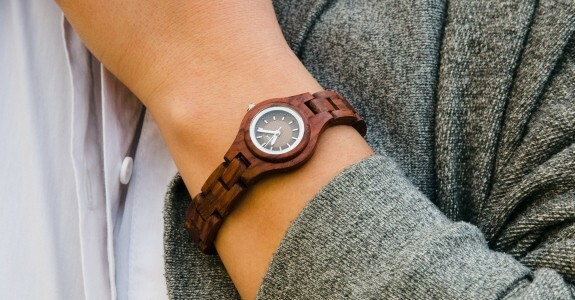 I am intrigued by wooden watches but don’t want to spend so much money on one without seeing what they look like first! Do you know if there are any shops selling them that aren’t online? My wife bought me a Mosaiqe a few years ago, I’ve seen all the brands mentioned above and for mixture of aesthetics and function… I don’t know how they didn’t get a mention. Some of the aforementioned brands use more metal than wood.